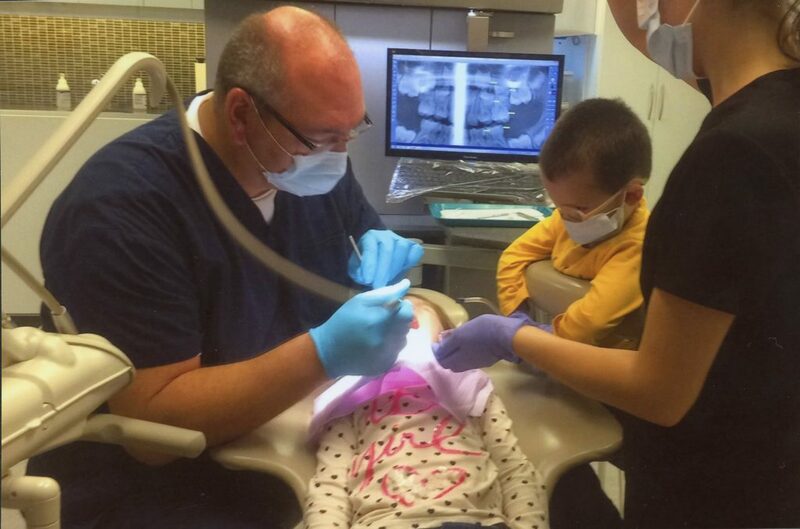 If you haven’t guessed it already, we at Amherstburg Dental successfully treat many kids and are priveleged to attend to an abundance of many young families here in our office. Debate on Windsor Water Fluoridation is put on Hold! Happy 2nd Anniversary and Over 20 years in Dental Practice for Dr. Veselinovic! 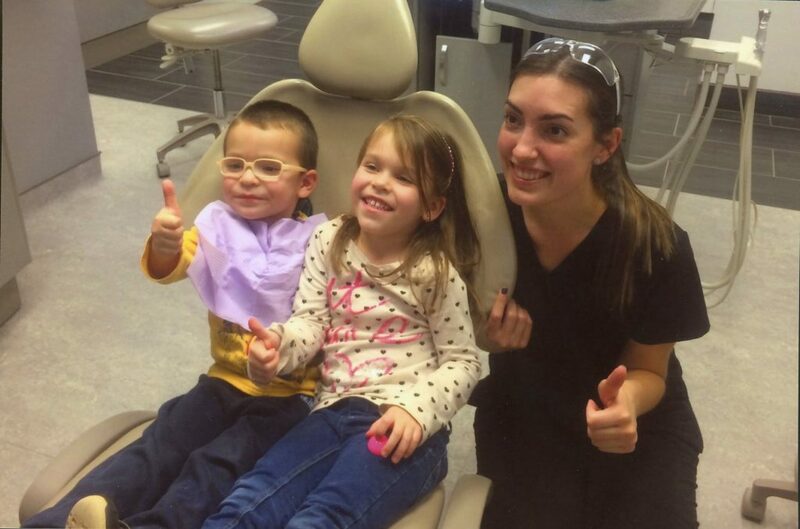 Amherstburg Dental offers a wide variety of dental services for the whole family! We provide some of the following comprehensive dentistry. Please leave your name, the time you called, your telephone number, and the nature of your emergency and we will contact you promptly.